The Eunice & Co ARE YOU A VENDOR? 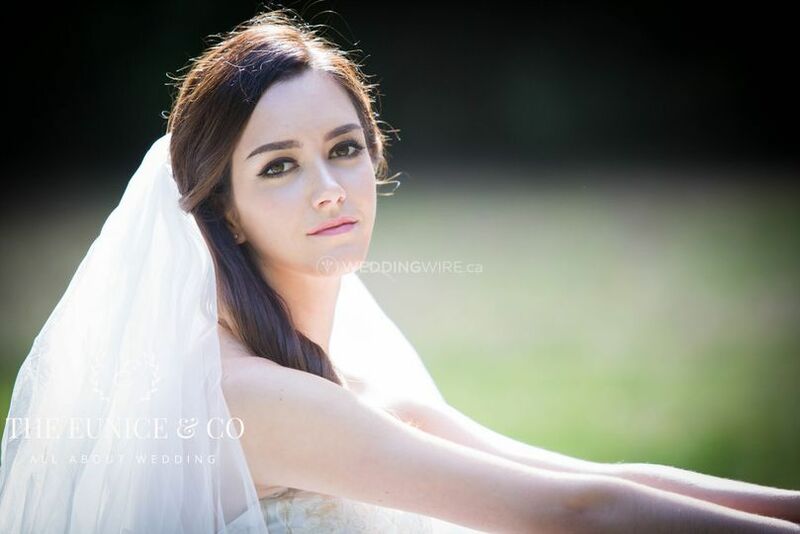 Located in Vancouver, British Columbia, The Eunice & Co. is a company that specializes in providing makeup and hair services for brides and their bridal parties. 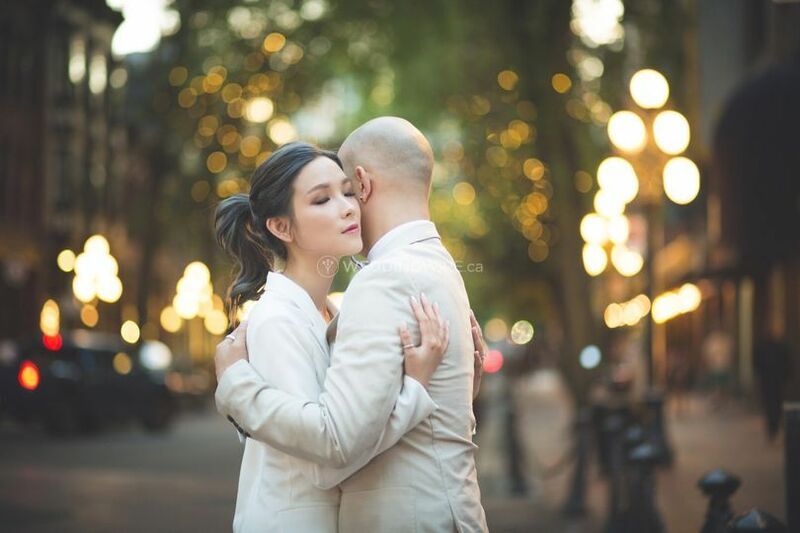 This business offers a team that is able to provide the highest level of wedding services where 100% satisfaction is guaranteed to each client. Its indoor studio will be the setting to creating a perfectly flawless bridal makeup look for you. Eunice and her team offer brides-to-be a one-stop solution for all their wedding needs. The services they offer include consultations, bridal trials, licensed services, bridal makeup, contouring, falshe lashes and more. 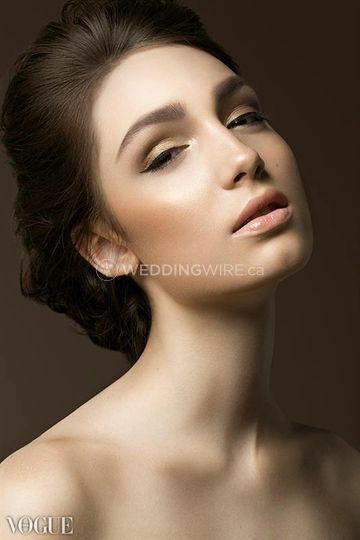 Hairstyling services can be combined with makeup services for a more complete bridal look. The Eunice & Co. offers several services to meet your wedding needs. The other services they offer include photography, videography, rental dress & tuxedo, wedding albums and frames. They offer packages specifically tailored to each of these services.